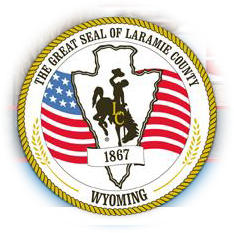 The Laramie County Combined Communications Center provides 9-1-1 services to the citizens and visitors of Laramie County, Wyoming; and provides communications services to 19 public safety agencies. Our Mission: We are dedicated to excellence in communications service to all citizens and public safety agencies of Laramie County. Professional and courteous customer service, impartial agency partnerships, integrity, and respect are paramount to our success. We recognize that our mission is best accomplished through teamwork, continued training, improved technology, and the promotion of public education.